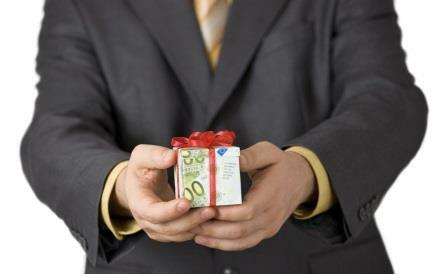 Attention, advisors: encouraging your clients to give the gift of advice could be the most financially rewarding thing you do this holiday season. Consider playing Santa this year by promoting your services as the perfect gift for the family and friends of existing clients. Even better, offer holiday promotions such as buy one service, get one free, or five for the price of three – or gift certificates, to get new clients in your door and back again. Chung feels pitching the financial advice as a gift is ideal for parents, who make up a large base of her clientele and often ask her to help their children learn how to manage money, particularly if they are in line for a hefty inheritance. Though Sylvia Azoulay, an advisor with Toronto-based Objective Financial Partners, agrees that financial advice could help get someone, in need and hesitant to reach out to an advisor and, therefore, on the right track. Still, she doubts a one-off session will lead to long-term results for the client. The advisor, on the other hand, benefits no matter which way you look at it.